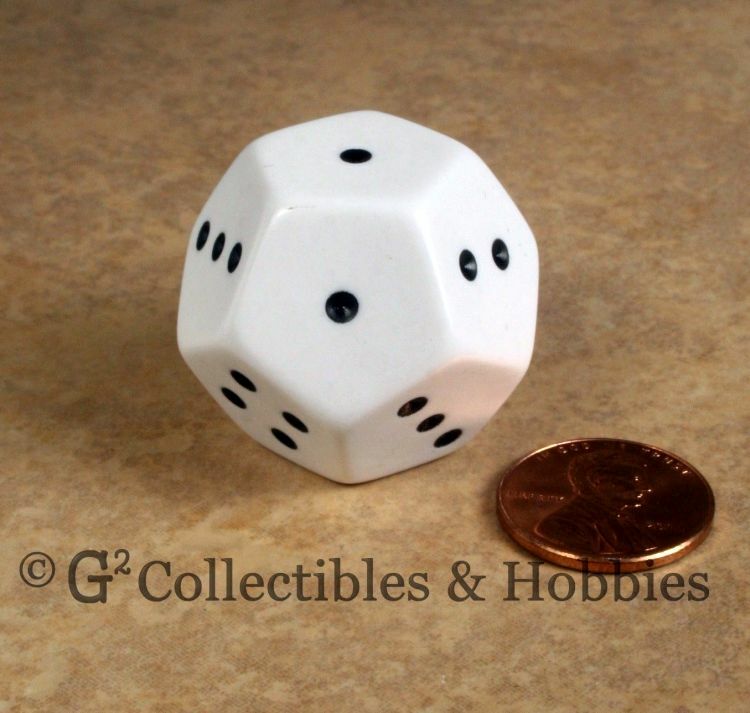 Over on ebay.com, if there are any left, you might like to pick up a 12-sided d4 here. 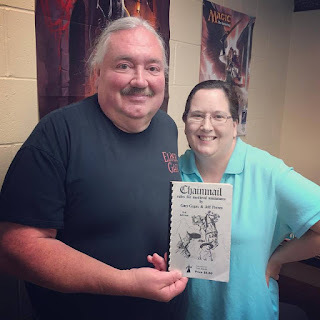 Also, on amazon.com, check out the "Chessex Cthulhu Dragonskin Vinyl Bookcover" here. 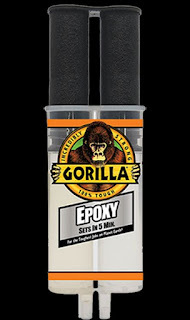 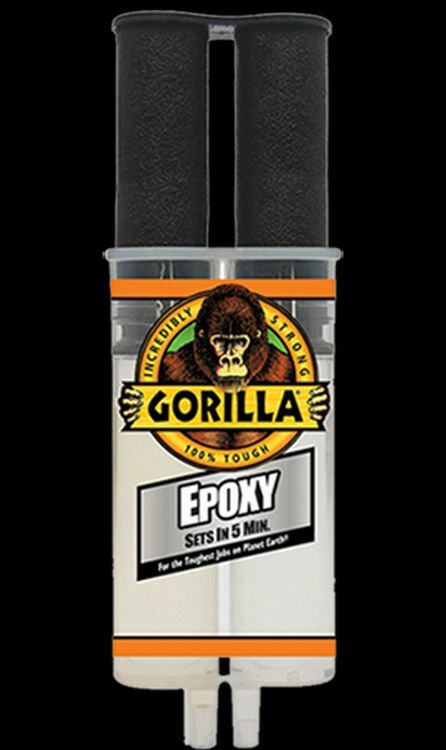 Finally, on gorillatough.com, if you don't already know about this super adhesive, have a look at "Gorilla Epoxy" here.